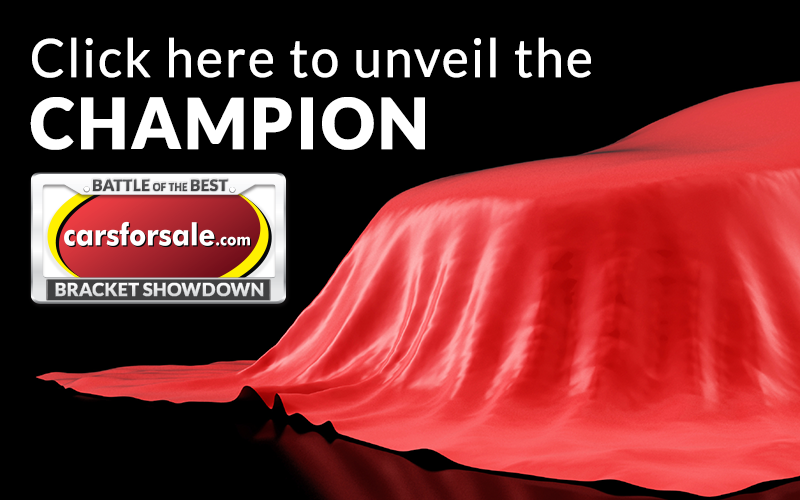 Prepare yourself for an SUV unlike any you have seen before. On Sept. 29, 2015, Tesla Motor Company held the Tesla Model X launch event. For today’s Tech Tip Tuesday, we’ve outlined everything you need to know about the all-new tech-savvy Tesla Model X, which will be on the road by late 2016. 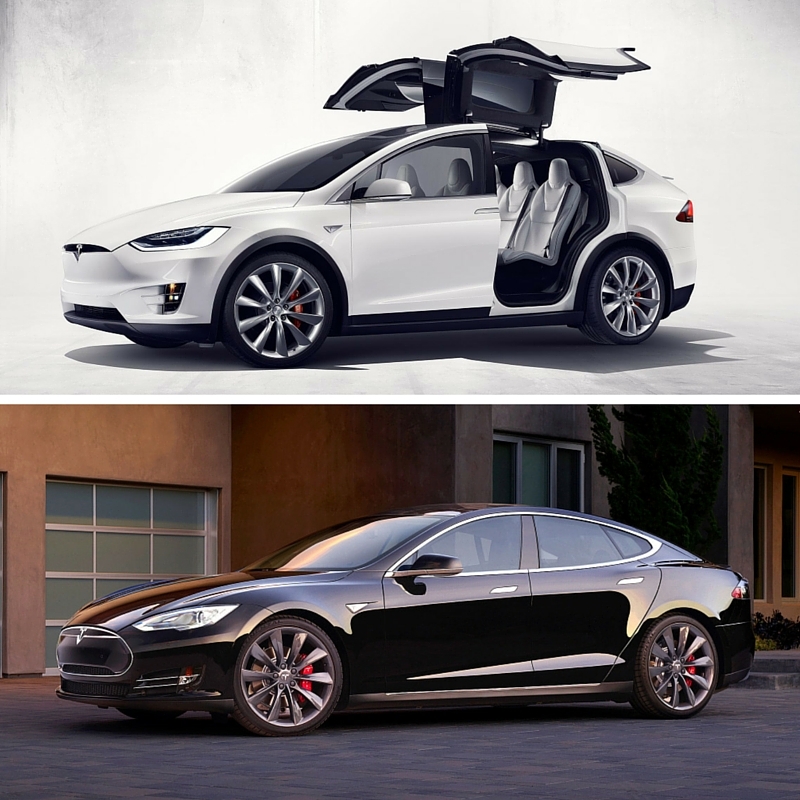 Images and information gathered from the Tesla Model X website. Overall, the Tesla Model X looks a lot like what you would expect. 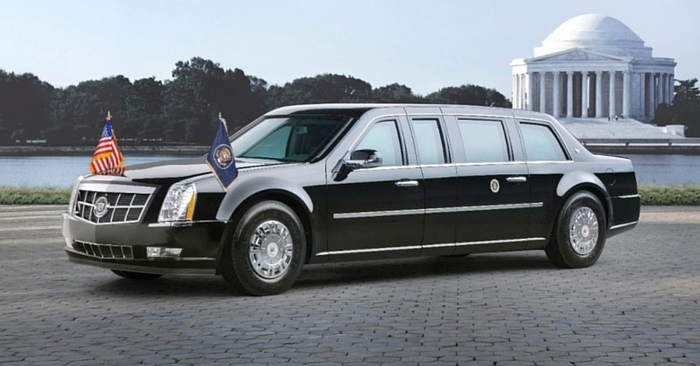 It carries many of the same design cues as the Tesla Model S, only slightly inflated into a small SUV. Three words: Falcon Wing Doors. These unique doors become the focal point of the vehicle by default. All you need is 1 foot of clearance on either side of the vehicle for these to open. These doors don’t only look incredible, they are very practical, giving wide-open access to the rear seats. 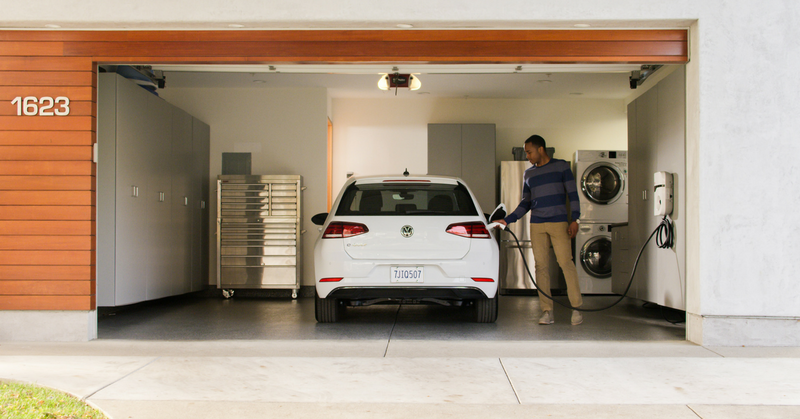 Own a small garage? These doors automatically sense walls or ceilings around them, and adjust accordingly to open as much as possible without bumping into anything. 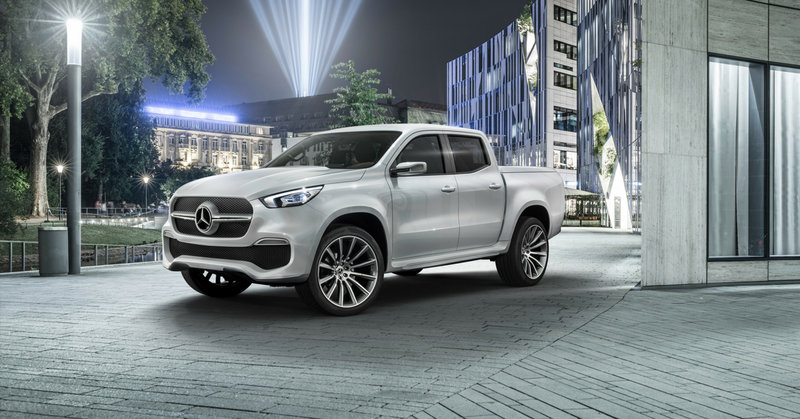 Other cool exterior features include a rear spoiler that deploys automatically, power-folding and heated side mirrors, automatically opening front doors, and much more. 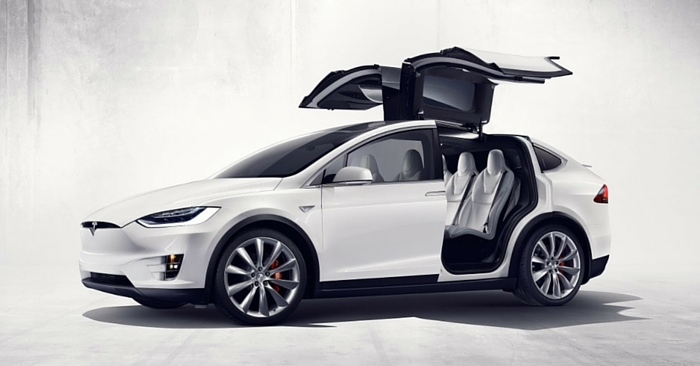 The Tesla Model X has two seating configurations, 6 seat and 7 seat. Since there is no gasoline engine up front, there is a trunk under the hood, in addition to standard storage under the hatchback. 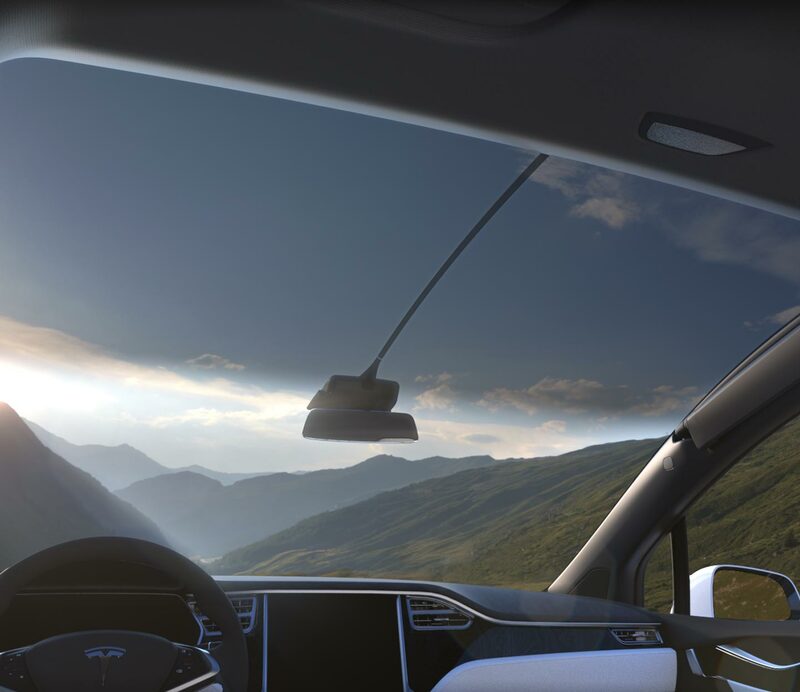 As expected, this Tesla also has the gigantic 17-inch touch screen found in the Model S. For both safety and an amazing view, the Model X has the largest panoramic windshield currently in production. Tesla chose to give the Model X a medical grade HEPA air filter that is 10X bigger than that in a typical car. It filters out pollen, viruses, bacteria, and pollution. At its lowest setting, this filter makes the air quality inside the car as clean as that of an operating room. Doomsday preppers will love the “Bioweapon Defense Mode” (yes, it’s a real button). This button increases filtration to a point where absolutely 0 bacteria could be detected in the air of the cabin. Why is this important? According to Tesla’s research, life expectancy is 6 months less in New York, and 22 months less in Beijing due to unclean air. As expected, the Tesla Model X has jaw-dropping acceleration. 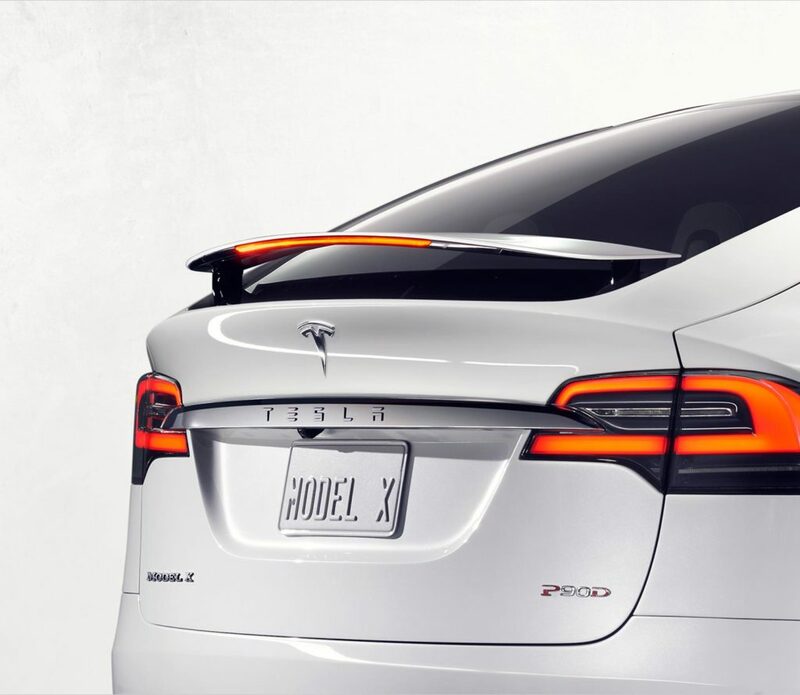 With 0-60 times as low as 3.2 seconds, the Model X will easily pin you to the back of your seat. On top of that, this SUV has a towing capacity of up to 5,000 pounds, which is currently the highest capacity of any electric vehicle. AWD comes standard on every Model X. The current electric range of this vehicle is around 250 miles, which is enough to take drivers between charging stations along the Supercharger network. According to Tesla Motor Company, this vehicle was built with safety as a first priority. CEO Elon Musk calls it the “Safest SUV Ever”, and the crash test ratings agree. 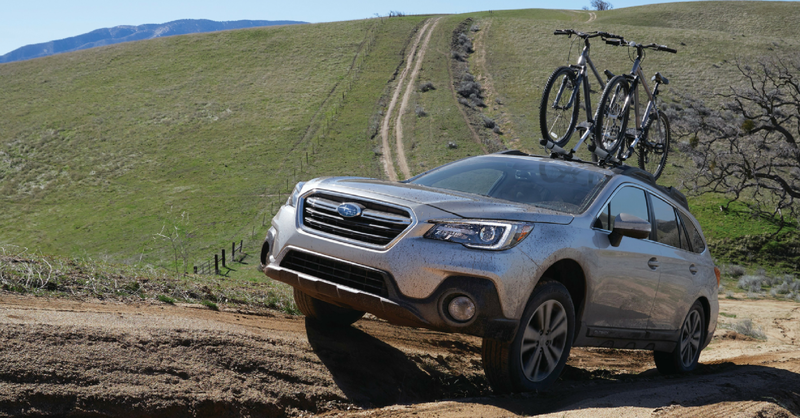 It’s the first SUV to achieve 5 stars in every NHTSA category. This SUV is equipped with all the emergency braking and crash avoidance systems we have seen in the newest, safest vehicles available today. 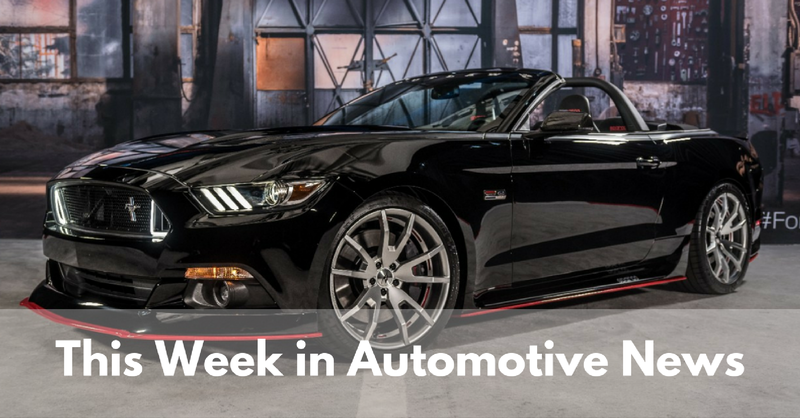 If you have the money and the patience, you could own arguably the most impressive SUV on the road by next year. During the Tesla Model X Launch Event, CEO Elon Musk could barely get through his presentation, as raving fans cheered wildly after each feature reveal. Perhaps you can see why. To learn more about the Tesla Model X, visit Tesla Motor Company’s page dedicated to this all-electric SUV. Can’t wait a year to get in a Tesla? Check out Tesla Model S cars for sale right now.